How do you label your children’s school clothing? It is almost at the end of the school term and some of you might already be looking at getting stick-on labels or personalised stationery for your children. Most schools will emphasise how important it is for you to label your children’s clothing and their belongings so that the items can be identified! It is always shocking to see the mountain of lost and found items at the end of the school year without any labels. This year, we were so fortunate to get in touch with Petit Fernand to offer us a range of personalised labels and products for review. 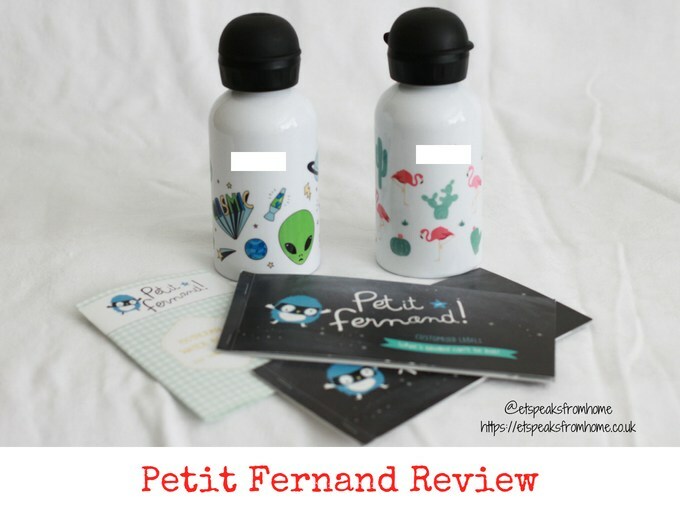 Petit Fernand are a Bordeaux-based company that offers original, fun and easy-to-use products to help parents and please the children. Moreover, the best part is that all their products are 100% customisable so that they can match your children’s personalities. 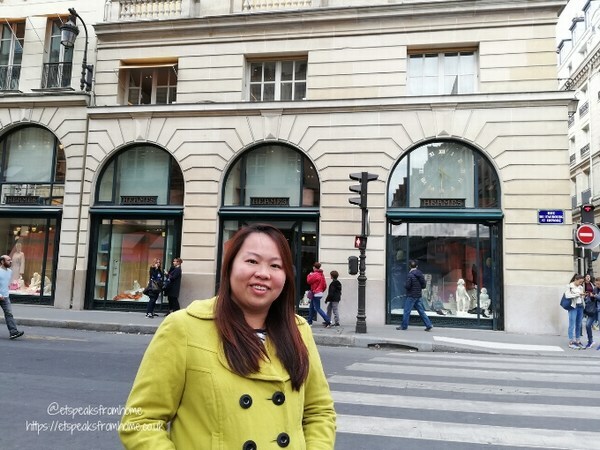 All their items are made from France and despatch within 48 hours! 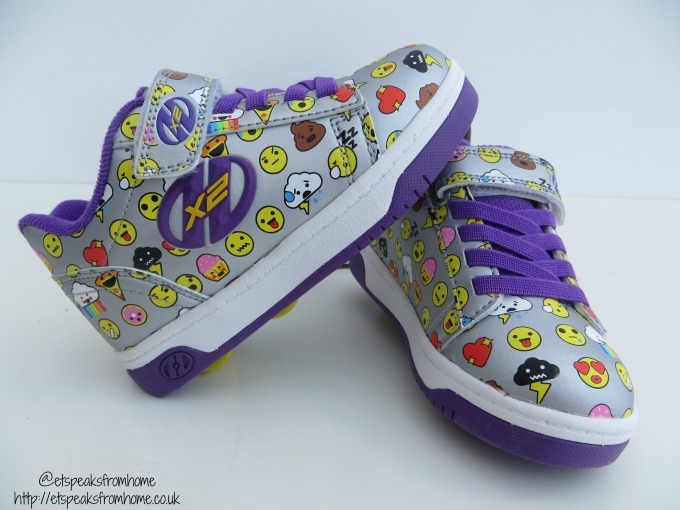 Most parents of primary school children will have come across Heelys and in fact, at my children’s school, it seems like every child has a pair! They are the trainer style shoe with the skateboard-like wheel in the heel. They are an ingenious, cool looking skate-shoe that enables children to transform an ordinary walk into a much more lively and interesting journey altogether. Are you ready for summer? 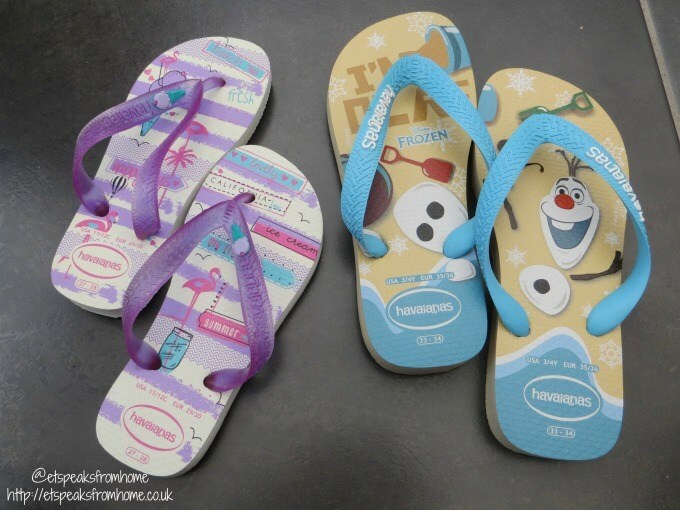 Time to get your Havaianas flip flops out and go off to the beach! Have you seen the new range of Havaianas kids’ footwear near you? Havaianas were created in 1962 and have been bringing Brazilian spirit all around the world through the legendary rubber sole and bright joyful designs. Children will be spoilt for choice with so many prints to choose from including the super sweet Kids Fantasy with jelly bears, the tasty treats of Kids Pop with delicious ice-cream or popcorn designs, the aliens featured on the Kids Radical and the super heroes featured on the Kids Max Heroes. 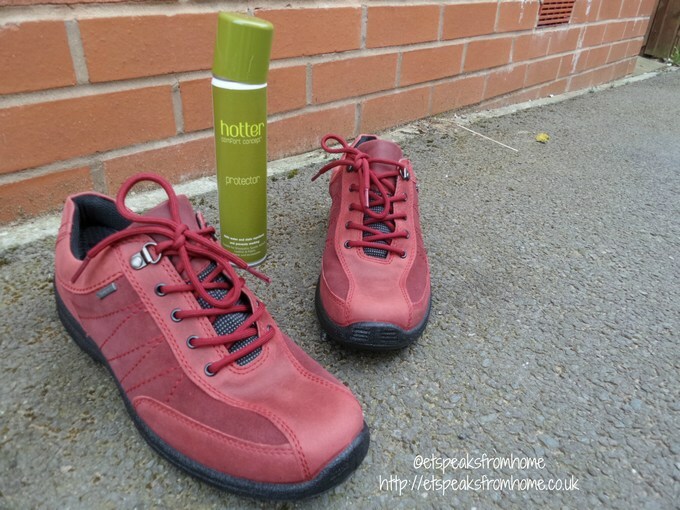 A few weeks ago, I was invited to a Hotter Shoes event to get to know more about their shoes and their company. I am ecstatic to learn that they produce their own shoes in the UK! In fact, they are the UK’s biggest shoe manufacturer and make a pair of shoes every 20 seconds. They started off making slippers and now they have grown to make shoes as comfortable as slippers. Are your children bored of the same design on their shoes? Or do you have a child who simply loves to draw? Now Skribbies Shoes enable children to draw and stick stickers on them! They are a new and excellent product founded by young entrepreneur Jennifer Duthie. She was inspired by the fabric paints of the 90s and wanted to develop a product for kids that was more versatile and would allow kids to keep on customising. Summer is finally here. I finally get to say hello to my lovely sandals that have been hiding away for so many months! Last week, I got carried away on a shopping spree and bought five dresses plus a number of accessories for my family photo shoot! Now it is time to buy some sandals to treat my feet. Bring it on the Summer! I love to do online shopping/research before I go shopping in store. Or if I’m short on time or they have huge online discounts, I will just get it online. 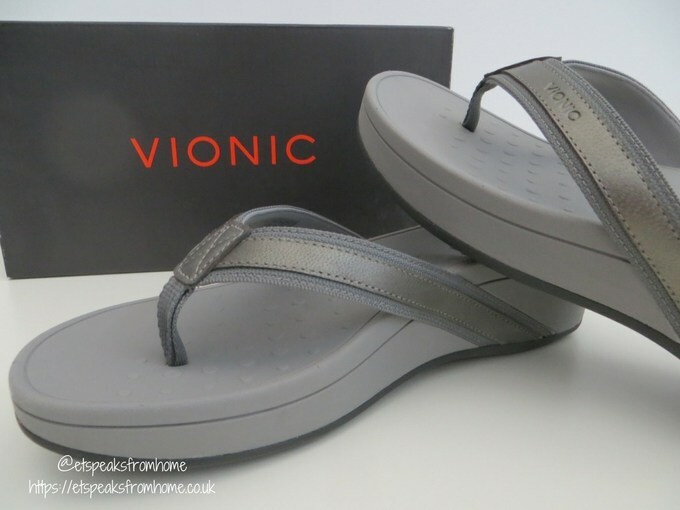 I came across Hi-Tec and saw they have some lovely sandals. I like to get a few sandals for different occasions.